I’ve seen Megan’s name several times on the Newretrowave YouTube channel, but didn’t know she was also a game soundtrack composer. 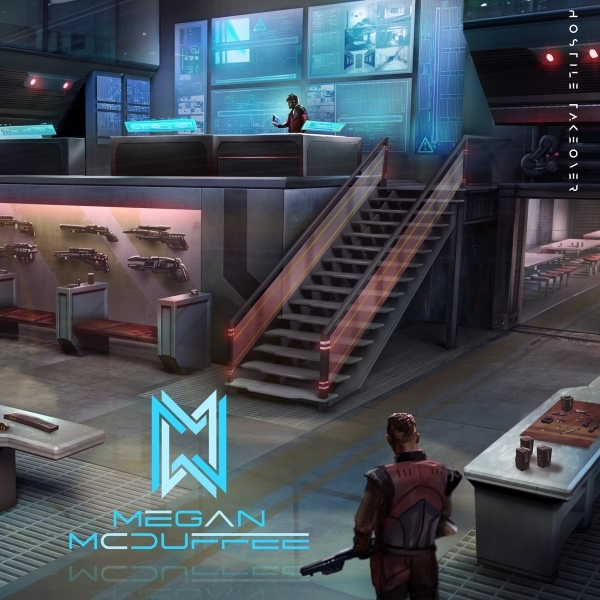 Her latest release, Hostile Takeover, sounds like it could be right out of a Deus Ex game! It’s very laid back and chill, a nice break from hectic and gritty synth work that seems to dominate today. I highly recommend listening to it, and at just $6 it’s a bargain! Several years ago I posted my favorite guitarists. Now, it’s time to list drummers. 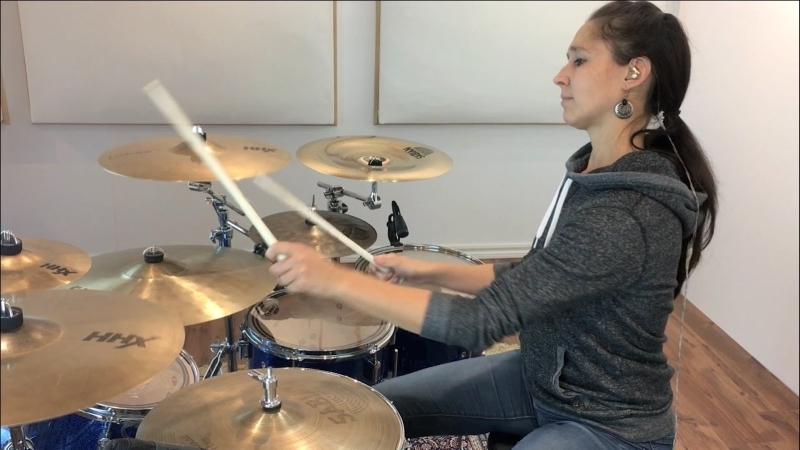 I first found Emmanuelle’s Youtube channel way back when I was searching for jazz drumming videos. During the first video of hers I watched, I was just astounded at how relaxed and fun her playing looked! You could tell she had put in the hard work on fundamentals, timing, etc. but didn’t look so serious when playing, and also not showing off. I’m not a huge jazz person, but for inspiration in that style I am a fan of Emmanuelle. Brace yourselves, but I’m not the biggest Tool fan in the world (gasp, clutch those pearls!). 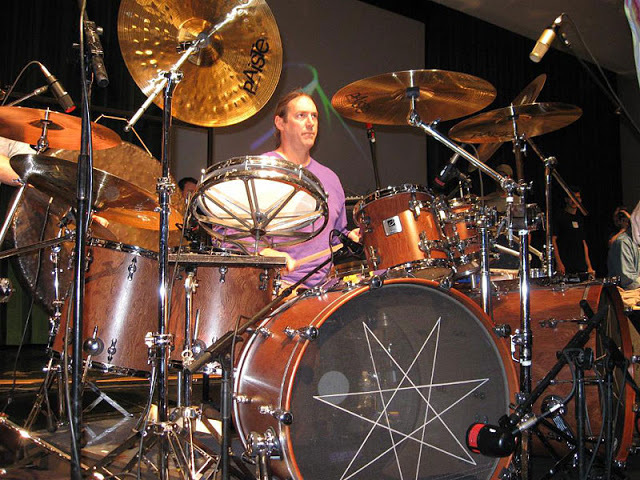 However, the incredible poly-rhythms that Danny Carey employs in his playing is unbelievable. For the one track of Tool’s I’d pick to appreciate his playing, I’d have to go with The Pot. 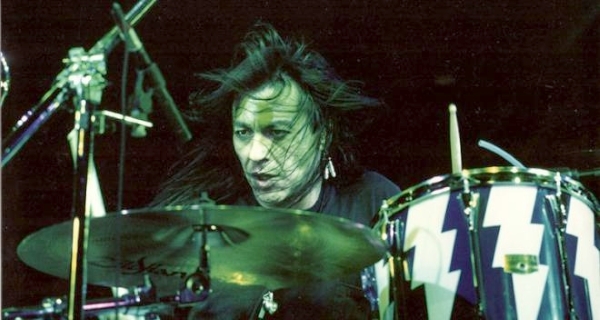 As the drummer for many of Ozzy Osbourne’s albums – The Ultimate Sin, No Rest for the Wicked, and No More Tears – Randy Castillo‘s playing has had a huge influence on my life; in fact, far more and longer than I really knew for such a long time. Those albums, along with Ozzy’s earlier solo albums, where almost literally all I listened to for the teenage years of my life. While I may have focused more on the guitar playing back then, it was the drumming that I came to appreciate, and on those prime Ozzy albums Randy’s playing is big, thunderous, and larger than life. If there’s one track I’d recommend to best show this, I’d have to go with The Ultimate Sin. 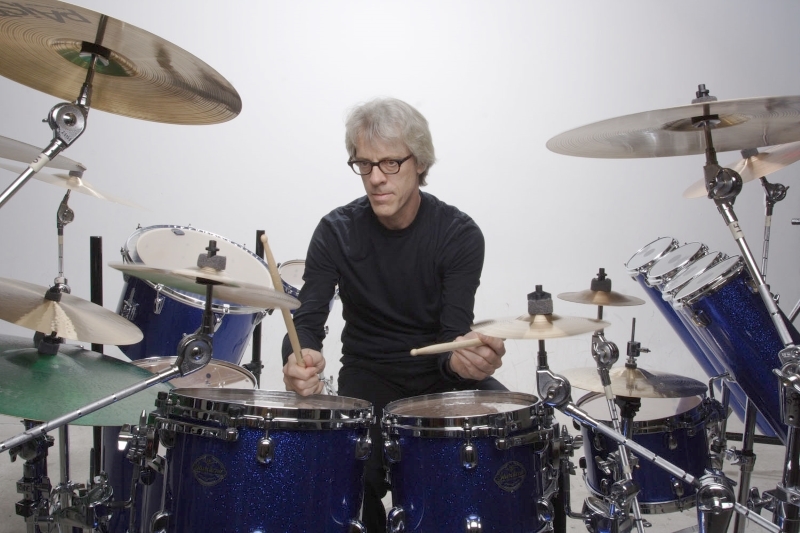 As a huge fan of The Police, I have come to admire the reggae-styled chops of Stewart Copeland. As a true supporting player and solid foundation of a band, especially a trio, Stewart always plays what’s needed for the song first, and then adding a sprinkling of style and flash on top of it. If I could choose anyone’s ability and style, it might just have to be Stewart’s. Widely known as “The Atomic Clock”, I don’t think you can find any more impeccable, fast, and downright tight drumming than from Gene Hoglan. Starting with Dark Angel, I know him best as the drummer for Dethklok (do you folks like coffee? ), and for that alone he’s on this list. 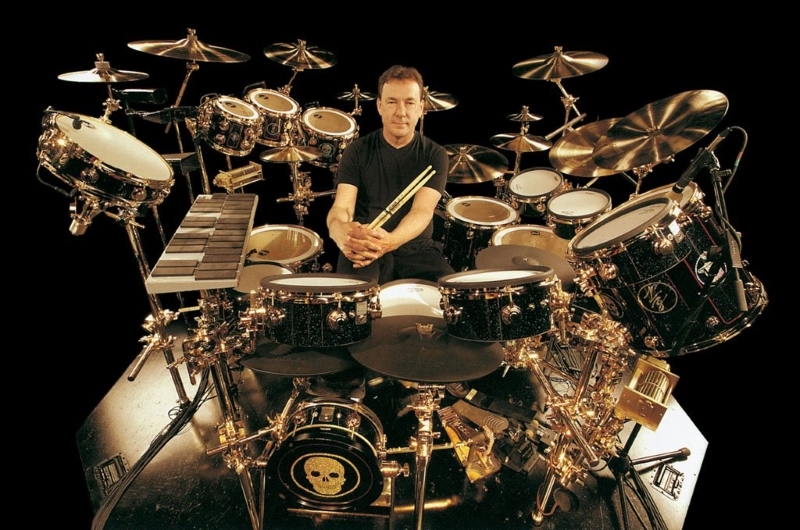 He has played for Death, Fear Factory (check out Powershifter!) and Testament among numerous other bands, and he has ably fit into each of those bands and helped pushed each to their playing limits. 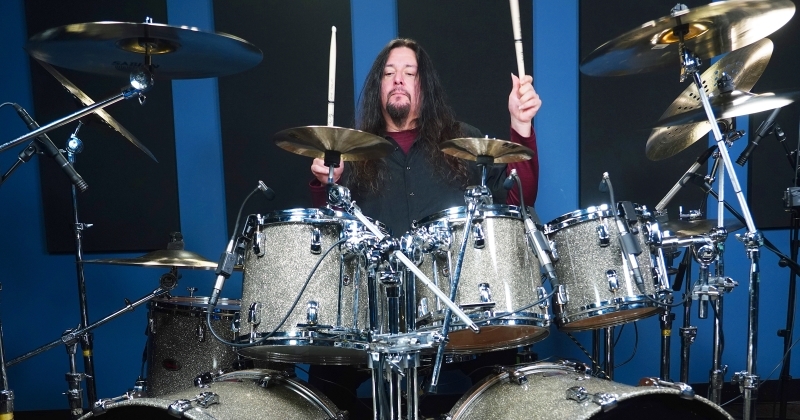 For a true consulate gentleman and professional drummer, you can’t do much if any better than Gene Hoglan. 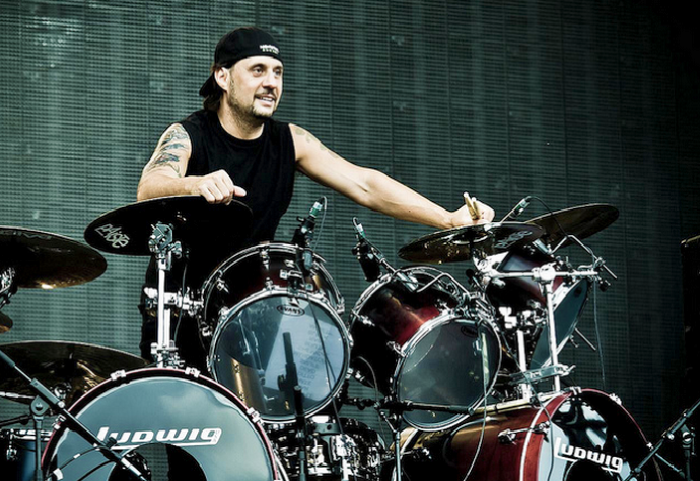 As a co-founding member of Slayer, Dave Lombardo brings speed, impeccable timing, and Cuban-inspired rhythm to one of the greatest thrash metal bands. While no longer a member, his work will always exemplify the best of what both talent and hard work can showcase when it comes to drumming. I personally don’t think anyone besides Gene Hoglan can even come close to Dave’s speed and double-bass drumming (seriously, check out when he played Raining Blood at a clinic; he had to stop the playback because it was too slow!). One of the greatest rock trios with some of the most talented musicians, this list HAD to have Rush’s Neil Peart on it! While they’ve released albums for several decades now, I’m more familiar with Rush’s earlier works. My favorite Rush track that also really highlights Neil’s playing is Subdivisions. 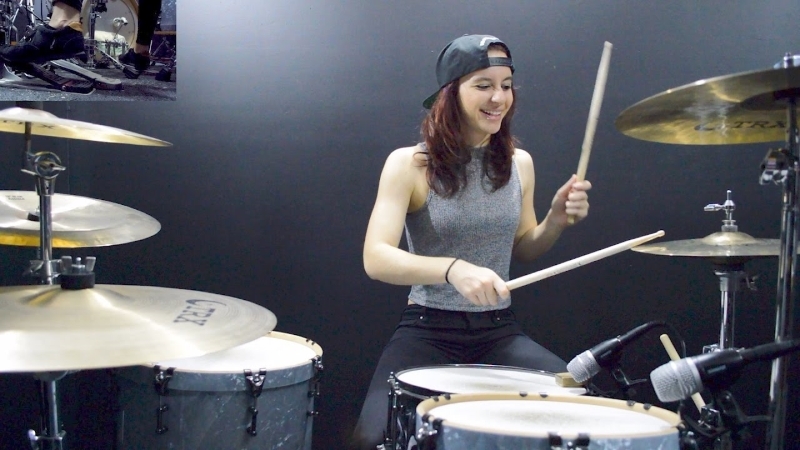 I first found Kristina’s Youtube channel while searching for drum cover videos. My initial finds listed her covers for Paramore, but the more I looked into her channel over time she has added a nice variety of covers. My current favorites are her covers of Your Betrayal and What’s Wrong. One of my favorite sites to visit is uses this, which twice a week interviews someone regarding the hard- and software they use for their work. Subjects come from a wide range of fields, including writing, programming, music, and more. 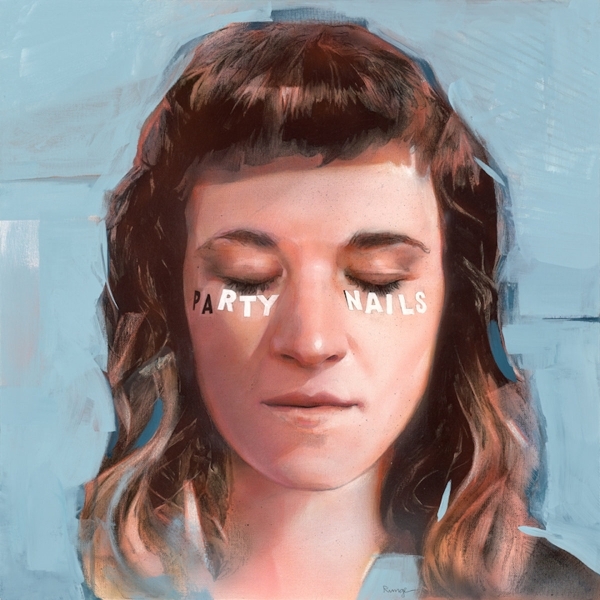 The current one is for Party Nails, a musician from LA. Going to her Bandcamp page, I was instantly taken in by the vocals and bass playing. 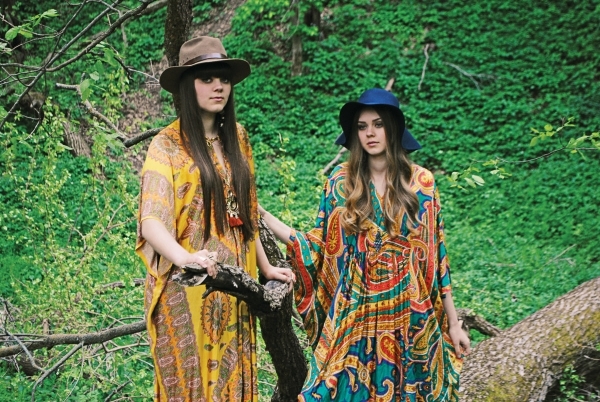 It’s a nice poppy and laid-back vibe, perfect for what I’ve been wanting to listen to lately! Almost 2 years ago I briefly posted about Magic Dance’s newest release at the time, Vanishings. It should have been a full review, as that album ended up being an absolute monster due to the guitar work, vocals, and everything else. Needless to say my expectations for the next album, New Eyes, were unbelievably (and unfairly) high. It didn’t help any when the first song, When Nothing’s Real, was released on Youtube. That song easily matched anything off of Vanishings, and it set the tone for what I expected. 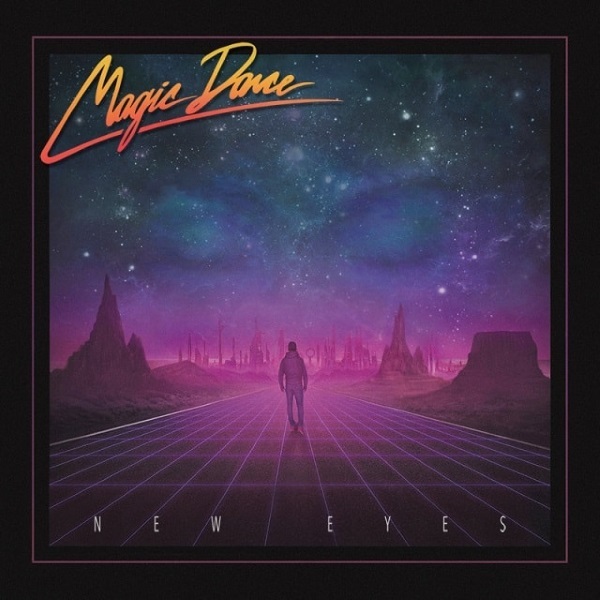 That ended up being a bit of a mis-step for Magic Dance, I think, because the next song released on Youtube, These Four Walls, was such a massive change. My initial listen left me confused and irritated. But, I gave it some time and came back, trying to listen to it as if it was the first time I’d ever be listening to Magic Dance. And you know what? I really liked it! Yeah it wasn’t as hard-hitting or left my heart pounding like When Nothing’s Real, but it was overall a damn good rock song. At that point I was hoping the rest of the album would follow in its steps. The third song to be released on Youtube, and the last before the album’s release, was Never Go Back. This one was even softer than the previous two, more pop than rock. But, it did have those great rhythm guitars and vocals; it was still unmistakably Magic Dance. Having listened to these three songs quite a few times, I felt better prepared and anticipating the rest of the album. New Eyes has ended up being a very solid release, but I consider it to have some growing pains. It’s clear founder Jon is taking Magic Dance in new directions, with now a full band working with him on both the album and live shows. I couldn’t say if this affected how he created these new songs, but I feel there have been some sacrifices as well as simplifying, whereas I wanted more and better vocal harmonies (go back and listen to Still Haunting Me; it still reigns supreme!) and some more intricate guitar playing and solos (I don’t think Tim Mackey got to contribute anywhere near as much on New Eyes, and I could tell). I’m happy to hear Jon continuing to write new music with a full band, but my hope is with more live shows by the time they make the next album they’ll push themselves a little more!